While climate change and the resulting ocean acidification and coral bleaching does pose a major threat to the region, the report found that local pressures such as overfishing posed the biggest problems. This factor has made the loss of the two main grazer species, the parrotfish and sea urchin, the key driver of coral decline in the Caribbean. Reefs where parrotfish are not protected have suffered significant declines, including Jamaica, the entire Florida reef tract from Miami to Key West, and the US Virgin Islands. At the same time, the report showed that some of the healthiest Caribbean coral reefs are those that are home to big populations of grazing parrotfish. 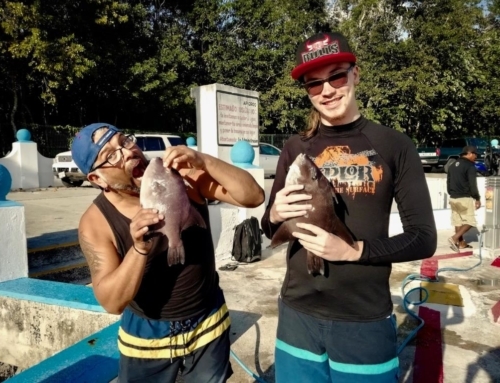 These include the US Flower Garden Banks national marine sanctuary in the northern Gulf of Mexico, Bermuda and Bonaire – all of which have restricted or banned fishing practices that harm parrotfish. This is exactly what I wanted to write about. 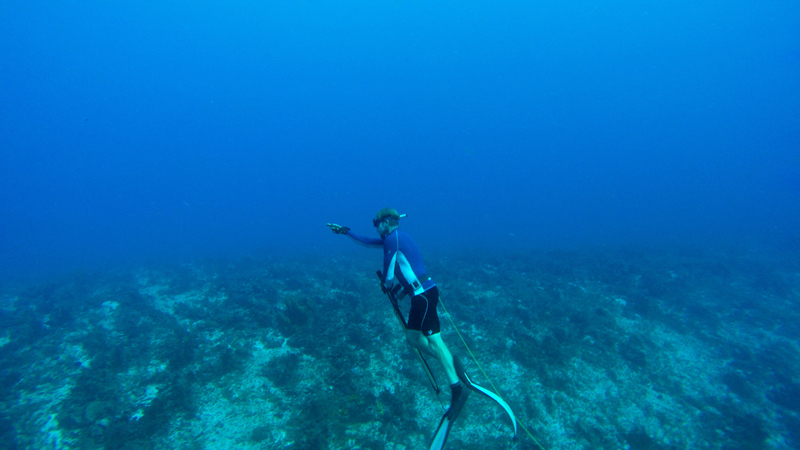 We’ve always stated that as SpearfishingToday we do NOT shoot Parrotfish. Most logical reason is that they keep the reefs healthy but they are also beautiful to watch. So keep in mind; Spearfishing Parrotfish: Do not do it!